Coach Tony, a Table Tennis Coach from Taiwan, M.I.T. 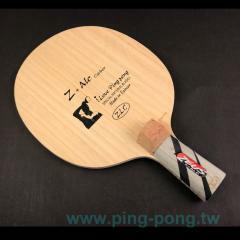 I Love Ping Ping brade is espcially made a cooperation with OEM, the world famous table tennis products factories in Taiwan. Strict selection of 5 Ply Carbon wood, materials and master craftsmen's hand-made.